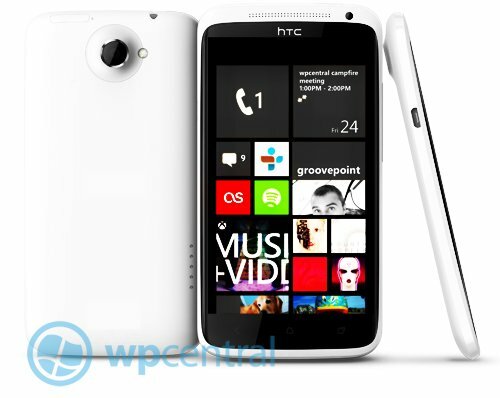 HTC to reveal new Windows Phone 8 devices third week of September? As with all non-official announcements, a good measure of trepidation is required before accepting these rumours. Those chaps at wpdang are reporting that HTC is to kick off its range of new phones with an announcement in the third week of September in either London or New York. The website then goes on to say that, they now have two separate sources confirming the launch. Interesting stuff, if the rumoured specs are anything to go by then HTC will have some wonderfully compelling hardware to show off Windows Phone 8 come end of the year. They go on to say, that should all go well with production we will be getting our hands on them in October of this year, which is certainly good to know. If these specs are indeed on the money then the Zenith looks a leap ahead of any initial device specs at launch time, a Quad core chip would make this a monster. Oddly, they are not reporting any device with camera sensors in excess of 8MP. That seems disappointing considering HTC’s previous advances with their Titan II device, we’d hope to see better, especially on the larger devices. However if their premium devices, as rumoured, are loosely based on the existing HTC One X then the 8MP camera would be in line with expectations. It is certainly good to hear something, even if just rumour about HTC’s future plans for Windows Phone devices. With the recent news that HTC is still having problems competing in the crowded Android market, we hold out hope that this could mean a more concerted Windows Phone effort. HTC were once in a unique position to own the Windows Phone market but failed to pour their promotional resources into helping launch the platform. Whatever the problems with HTC, we can’t wait to see what goodies they have up their sleeves for Windows Phone 8 hardware. Seeing Nokia and HTC fight it out for best Windows Phone 8 device is too exciting a prospect to miss. Let’s hope HTC are rolling up their sleeves for a good fight, after all, consumer always win in these fights! Over to you, what do you guys think of these rumours? Will these specs knock you out of your Nokia daze? Will compelling new hardware be enough to compete with Nokia? Please let us know.